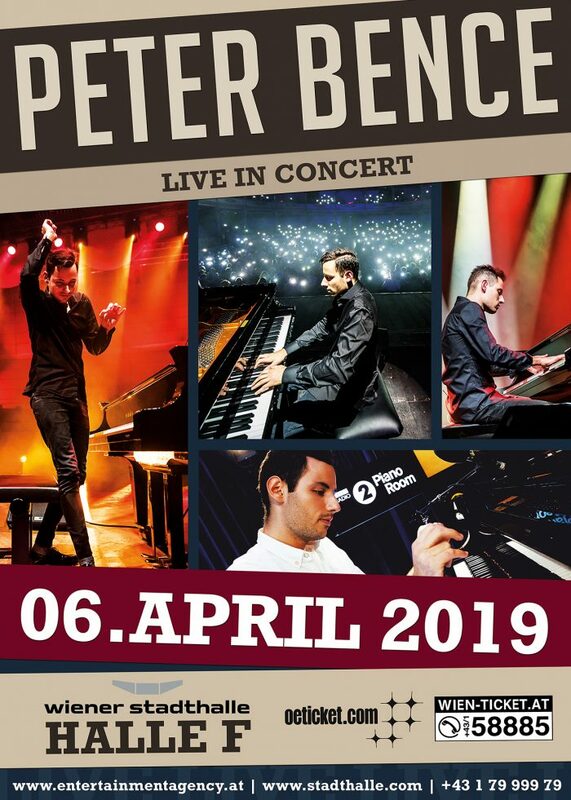 Peter Bence is an internationally acclaimed virtuoso pianist, recording artist, composer and producer who holds the Guinness World Record for being the “Fastest Piano Player”. 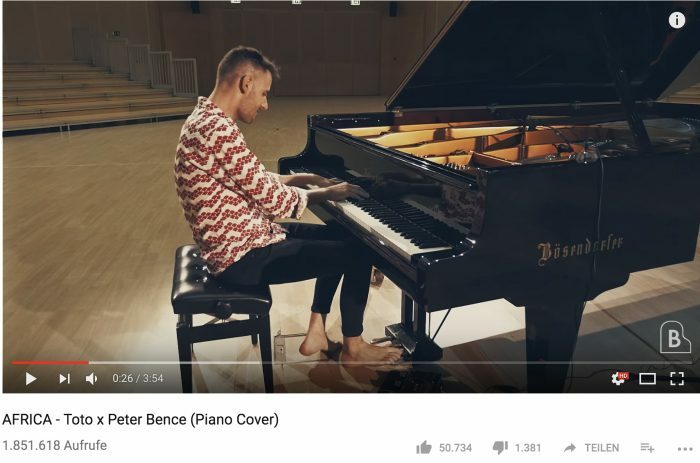 He has taken the Internet by storm with his piano arrangements of Michael Jackson, Queen and Sia collecting over 300 million video hits and a huge following on YouTube and Facebook over the past 2 years. He has achieved sensational success with his edgy, percussive and expressive playing style that has broken down boundaries between classical and popular music. He takes the piano to a whole new level, which inspires both younger and older generations of musicians and music lovers from everywhere around the world. His live performances are attracting thousands around the world.